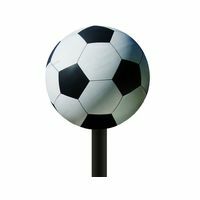 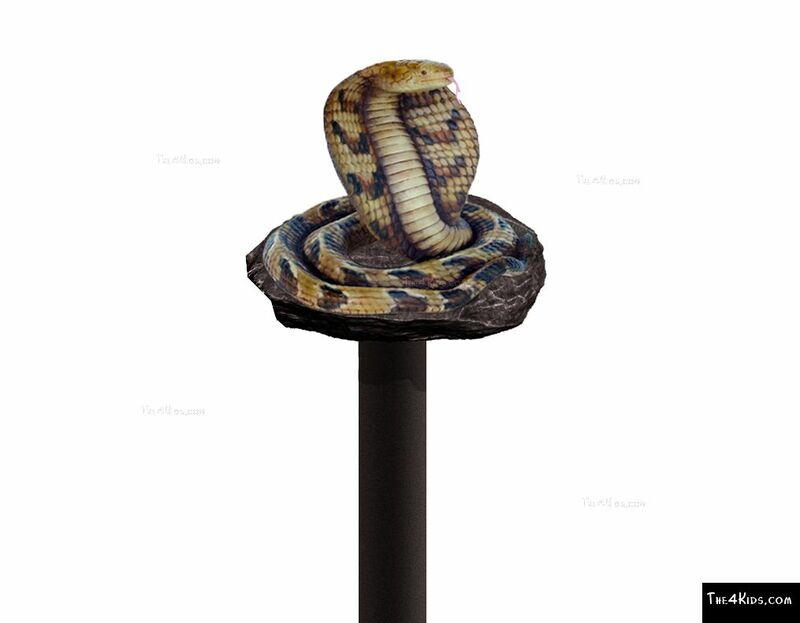 This coiled Cobra Post Topper is sure to be a big hit among the visitors to theme parks, children’s museums, and zoos. 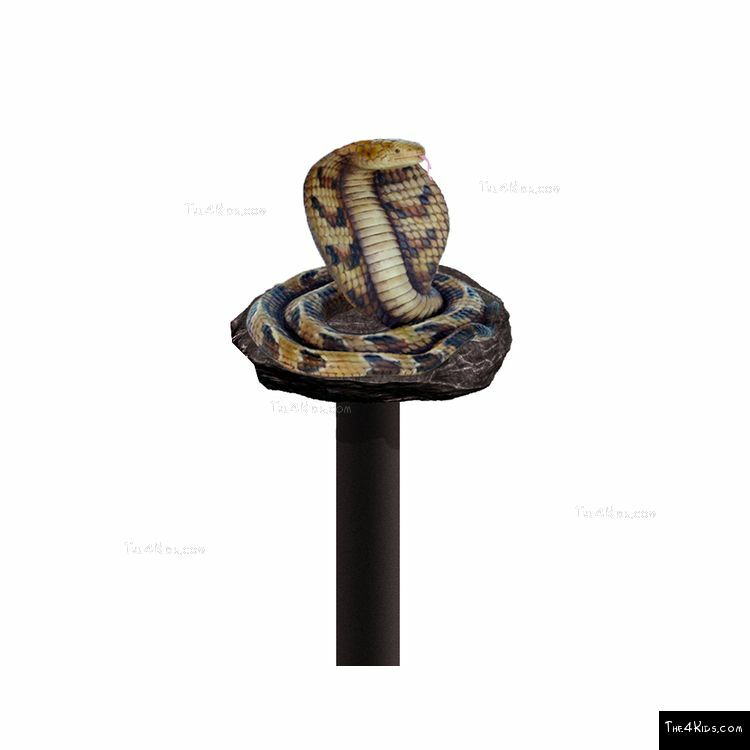 Sitting atop a post, bordering walkways or marking entrances, the Cobra makes a strong impact on the décor. 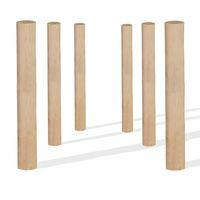 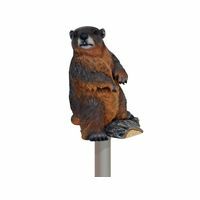 Realistic, down to the intricate markings on its body, this topper turns a boring utility post into a work of playground art. 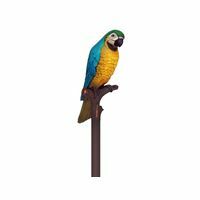 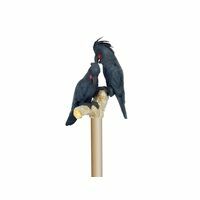 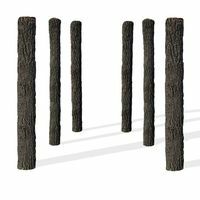 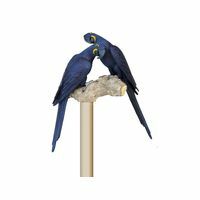 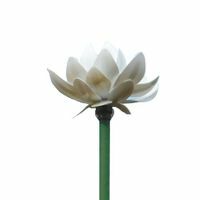 Used as part of a collection of wildlife play sculpture post toppers in a jungle theme park or zoo, the Cobra is also a spectacular stand alone décor enhancement.